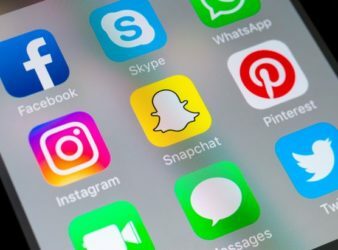 Facebook, Instagram, and WhatsApp are all experiencing issues this morning for users worldwide. All three. Facebook is rolling out a new feature called ‘Why am I seeing this post?’ that explains. 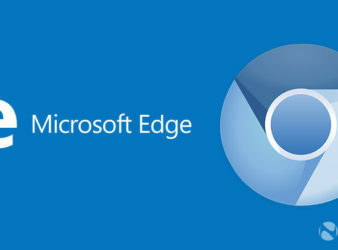 Microsoft’s Edge browser is coming out soon with a Google Chromium-powered revamp and an online. 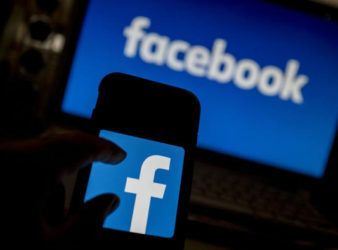 Facebook said on Thursday it discovered it had been storing hundreds of millions of its. 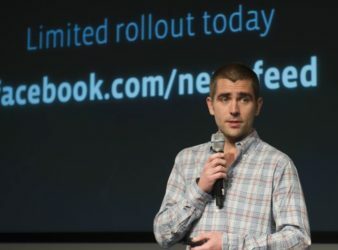 Facebook Chief Product Officer Chris Cox is leaving the tech company, CEO Mark Zuckerberg announced in a.
Facebook has said a “server configuration change” was to blame for outage of its services,. 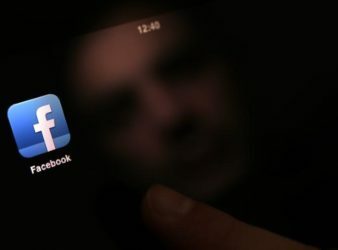 Facebook Inc struggled to restore its services fully on Thursday after a 17-hour partial outage. 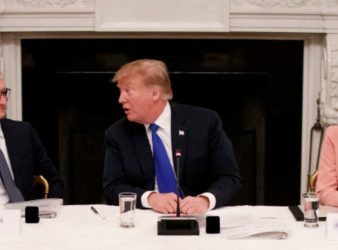 The Apple CEO Tim Cook sat next to US President Donald Trump during an American. 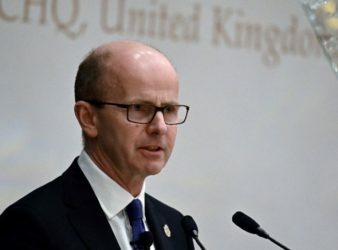 China’s global dominance in telecommunications networks could pose security threats for decades, Britain’s cybersecurity chief. 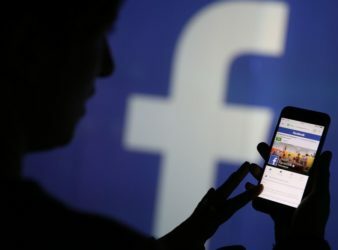 German antitrust authorities ruled on Thursday against Facebook combining user data from different sources, saying.